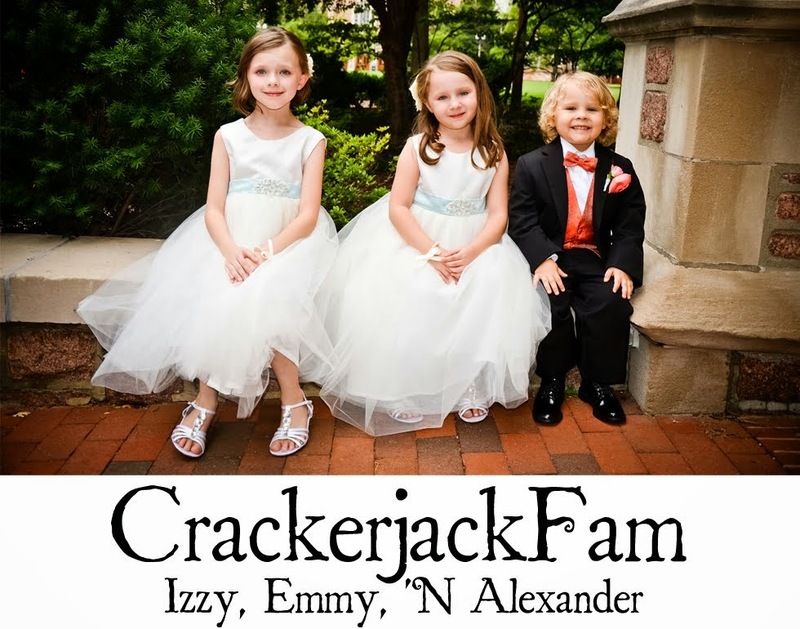 Izzy, Emmy 'N Alexander: Santa Series! I'm working on a post about Christmas and all of the wonderful gifts the girls received. 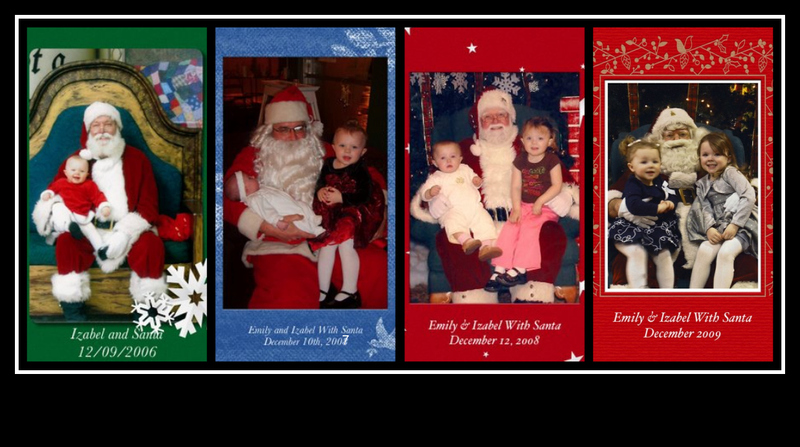 In the meantime, here is our Santa Series, complete with a last minute trip on Christmas Eve this year. The photo turned out horrible and Emily moved to a blur, BUT we saw him and they both told him what they wanted. Emily wanted Candy and Izabel wanted Princess Presents. Enjoy! just think next year there will be one more!!!! I'm not sure I've ever seen a santa picture where the kids weren't crying.